Pregnancy is an exciting time in a woman's life. There are so many changes to look forward to as your body prepares you for motherhood. As the weeks go by and a brand new life grows inside of you, so does your hair. Thanks to a surge in pregnancy hormones, many women notice thicker, shinier strands in those nine months. According to The American Pregnancy Association, 90% of our hair usually grows at a normal rate, while the other 10% rests. After the resting stage, about 100 strands are shed daily through brushing and manipulation--but during pregnancy, higher levels of estrogen and androgen lengthen the growing phase, making hair thicker and more lustrous. "The hair basically stays on the head longer because there's a delay in the normal shedding process," says Dr. Jodie Silleri, a Cosmetic Physician and General Practitioner at enRich Dermatology and Cosmetic Surgery Center. "The hormones tend to extend the resting phase of the hair cycle." However, the bouncy curls you enjoy during your pregnancy may disappear soon after you welcome your bundle of joy. About 6 to 9 months after you deliver and your hormone levels return to normal, many of the thicker hairs will shed. “Our newly acquired mane starts falling out, and it can be shocking how much volume and luster we lose,” hair loss expert Maria Halasz tells Essence magazine. Some moms may even experience a condition called telogen effluvium, where the entire scalp sheds, causing hair to come out in handfuls. Talk about snatching edges! "I have to clean out the drain halfway through a shower because so much is coming out,” says new mom Kara Faulkner-Lee. "Then I have to sweep the floor after I blow-dry because there’s hair everywhere—it’s that bad.” Although your strands may be shedding now, the good news is, it's not permanent. Within a year, your locks (and edges) will be back to normal. “In most cases, post pregnancy alopecia is self-resolving over time,” says Halasz. 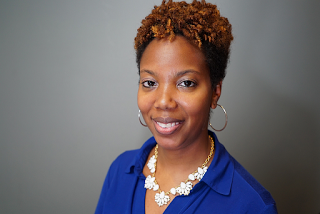 Tiffani Greenway is the wife and mom behind MyMommyVents, a New York city parenting blog. 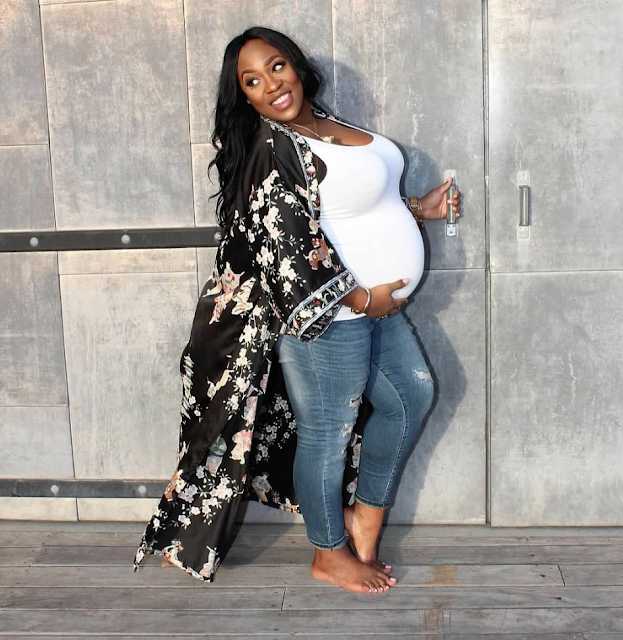 Her tips have been seen on Yahoo Parenting, Mommy Noire, and Fit Pregnancy. Find more of Tiffani's work at mymommyvents.com.